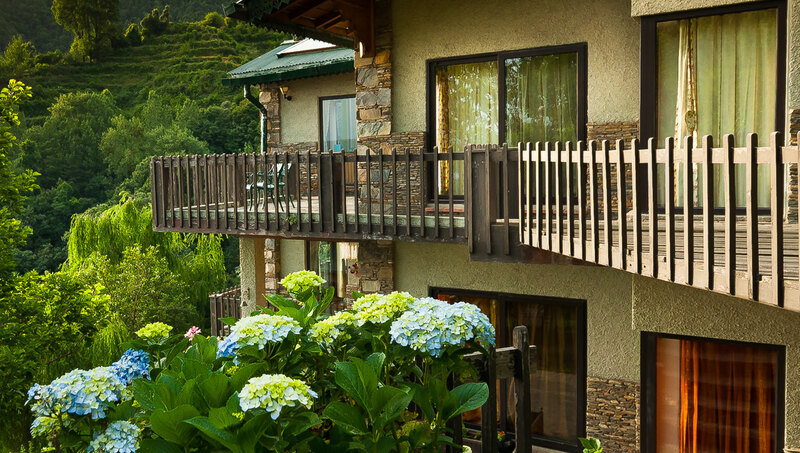 This summer, get away from the heat and dust of the plains into the cool and comforting lap of the Kumaon Himalayas. 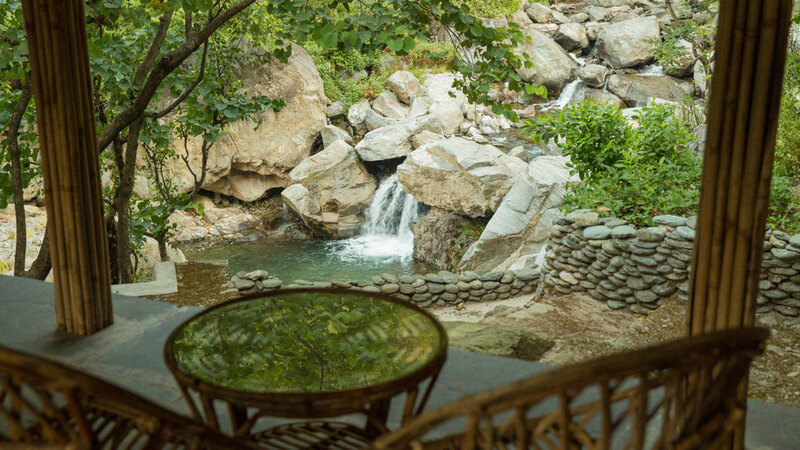 Soulitude offers packages that are ideal for those looking to escape the hectic pace of the city….. to slow down….. rejuvenate….. and simply be ! 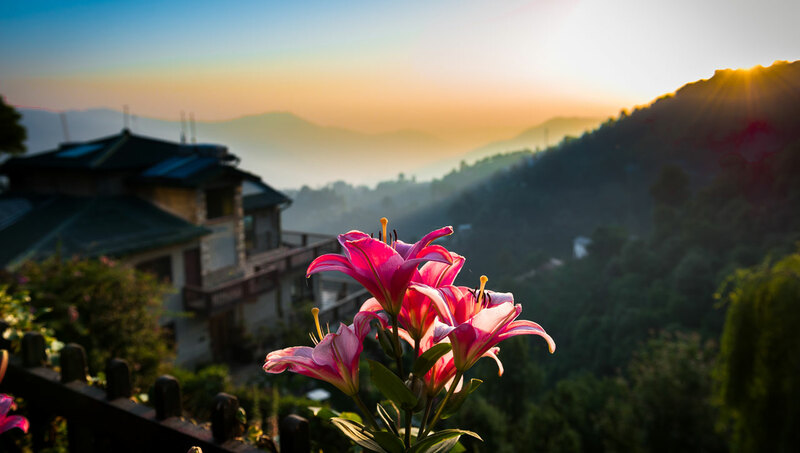 Fresh mountain air, spectacular 180-degree snow views, long walks, good food and warm hospitality….. a weekend at Soulitude will rejuvenate your mind, body & soul. 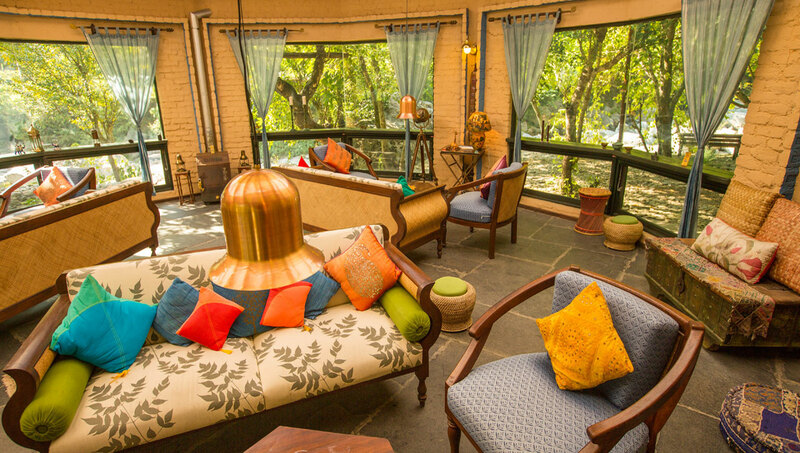 With itineraries that balance rest & relaxation with activities and curated experiences, each package has been specially designed to the last detail to offer you the best of what Soulitude has to offer. 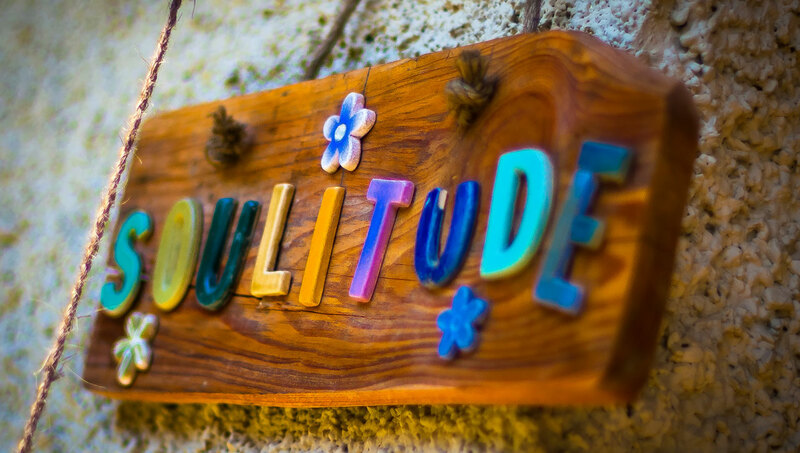 From the moment you arrive, Team Soulitude will take over and look after you so you can switch off your mind and holiday in the truest sense. *List of Outdoor Experiences (Guided Walks & Hikes) – the GM will schedule 1 outdoor experience in the morning and 1 outdoor experience in the afternoon, each day on a rotational basis to provide variety to all resident guests. *No reduction from the Package price can be claimed in case any meals / activities are not availed, or should any activities become unavailable on the day.